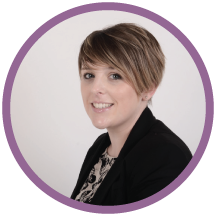 My Services – how can I help you? In short, any student can apply, LLB, LLM, BPTC, GDL, LPC etc. And you can apply with someone from a different university as well. You just have to be registered on a course when you apply, it doesn’t matter if you graduate this summer! Good luck if you do apply! Let me know on social media if you do. This website is currently under a couple of updates so check back soon for the updated version where you can view more recent content. A brief guide to being a law student. 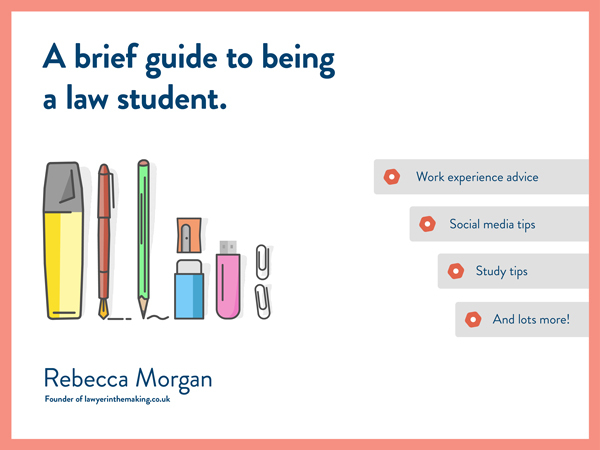 Click the image above to purchase A Brief Guide To Being A Law Student. You will receive the ebook link within 24 hours!